Whenever Don or I post pictures of our meals on Instagram, it's always the Meatloaf that draws the most inquiries for a recipe. I will be honest, each time I make our Low-Carb, Hypercarnivore version of Meatloaf, I use whatever I happen to have on hand. So I thought I would share the base recipe, and ways you can vary it. Of course, I always encourage adding in your own creativity. Meatloaf is an ideal recipe to make when you want to use up some ingredients need using up. Just like soups, or bone broths ~ you can add pretty much anything you want, within reason. Remember, cook once, eat at least twice! Meatloaf is often even better the next day, so absolutely enjoy the leftovers! You will need 1-2 baking dishes, depending on how much meat you use. I used 1 8x8 and 1 loaf pan for my last batch which was about 3.30 pounds. Warm the oven to about 450º. Chop the onion, and crush the garlic. I learned from watching cooking shows that if you remove the green stem in the center, it is easier to handle the strong garlic flavor. Some people are more sensitive to the volatile oils in garlic than others. It adds a nice flavor to the meatloaf, but skip if you need to. Place the meat in a large mixing bowl. Add the onion and garlic. Crack the eggs on top. Add salt (be generous) and oregano. Add about 1/4 of the can of tomatoes. Now comes the fun part. Get your hands in there, and pretend like you are kneading bread. Squeeze enough to just combine the ingredients. Don't over do it or it, or it can create a more stiff loaf. Place the meatloaf mixture into the baking pans. I tend to make loaves that are about the height of my four fingers, or 2-3 inches. Place in oven and roast at the high temperature for just 5-10 minutes, then turn the heat down to about 200-250º and bake on the lower heat for about one hour. Meanwhile, pour the remaining crushed tomatoes into a small bowl. Add a pinch of salt, and either a couple of small pinches of stevia, or maybe up to one teaspoon of Xyla, or Swerve. Stir, and taste. You just want to balance the acid flavor of the tomato with a little sweet, salty flavor. I have variations below. When it's essentially cooked through, it will be nicely browned, with plenty of fat around the edges, and have a fairly firm texture. I will usually stab through several places on the top of the loaf with a small, thin knife to let some of the sauce sink in, but not mandatory. Cover the tops of the loaves with the sauce. Return to the oven for another 10-15 minutes. Remove, let cool, then cut and serve. can be placed in a toaster over to heat if desired. 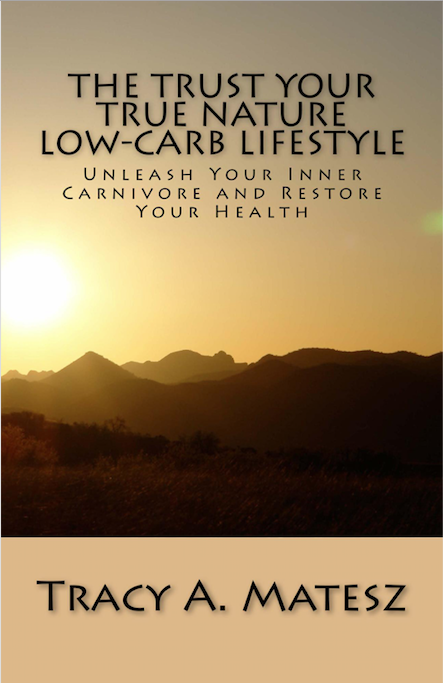 When you enjoy a Hypercarnivore diet, you can remain low-carb, and even sugar-free as desired with simple modifications and choices. If following a more ketogenic diet, pour the fat from cooking on top when serving, and/or use 80% lean meat instead. If trying to lose excess fat, leaner meats may be best, at least initially. Eat enough of the fat to satisfy. 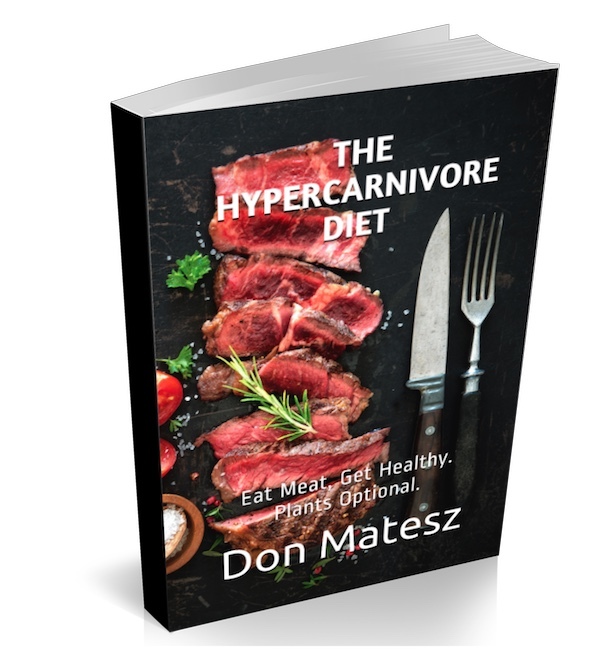 Full carnivore? Well, just bake the meat with salt and eggs, and voila. 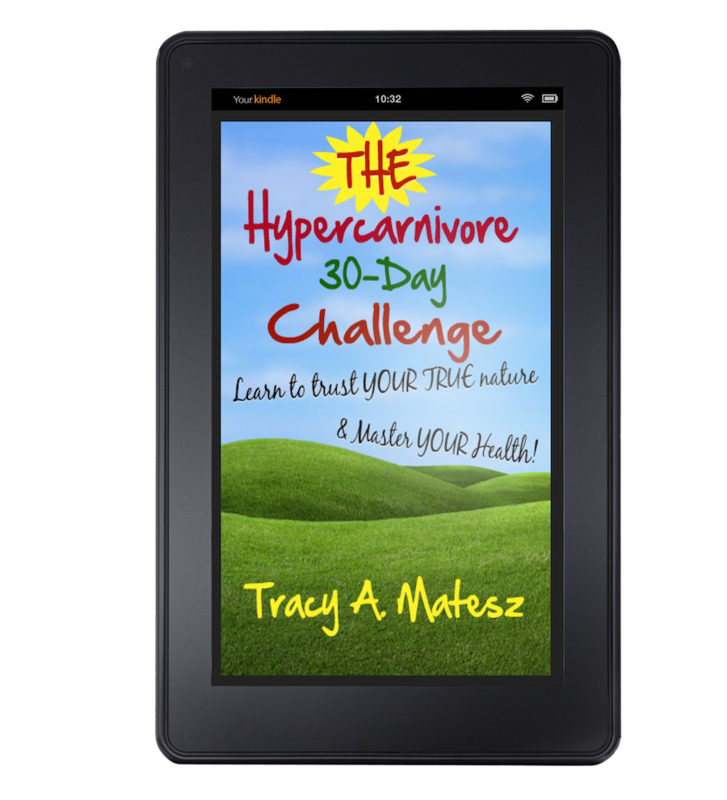 Or, consider going hypercarnivore, with plants optional for a liberating, simple way of eating that puts you in the drivers seat of your life. Only you can judge what is best for you to eat.